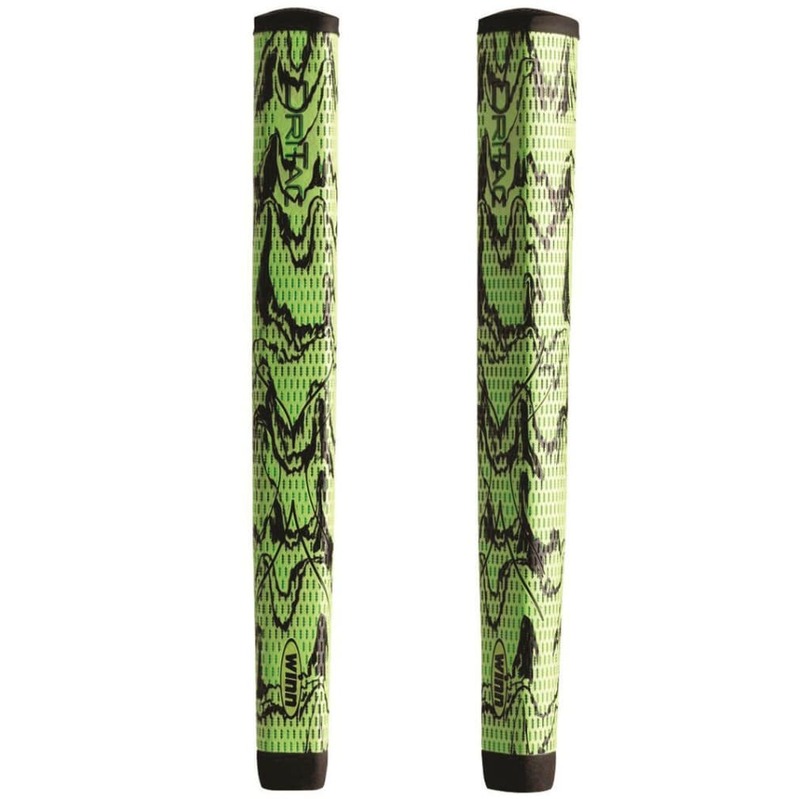 New Dri-Tac putter grips! Add a bit of Flare to your game! Jumbo Lite Pistol, Oversize grip helps to stabilize wrist action. Weighs the same as a standard grip, will not change the head weight of putters. Dri-Tac performance material offers the ultimate in comfort, feel and slip-resistance in all-weather conditions. Optimum design & pattern promoting pure putting strokes. The WinnDry polymer material delivers tacky, all-weather playability. Our WinnDry polymer material combines a cushioned, comfortable feel with exceptional non-slip performance in all weather conditions. Rain or shine, the DriTac delivers.